Metrics are the foundation of good governance for outsourced services. Much as the mantra ‘Location, location, location’ applies when looking for property, ‘Measure, measure, measure’ can be just as useful a phrase in helping to ensure a new outsourced service is implemented successfully. Sometimes though, it can be hard to quantify the success of a particular part of a service, especially if it is a softer part of the service. However, the harder it is to find an objective measurement, the more important it often is to the success of the service. 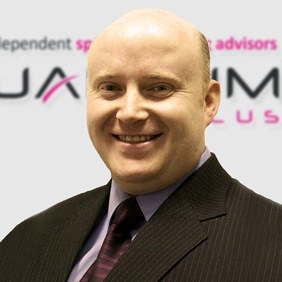 Quantum Plus advisors serve a wide variety of clients, from large multi-national companies to smaller organisations, helping them source an extensive array of services from third-party service providers, ranging from traditional data centre or end-user support services, to niche skills that are more difficult to find. We were recently engaged by one such smaller client, which required very specialist skills and services, for an assignment that was limited in size (essentially a few external resources required for a short period of time). The world of IT supplier management is becoming ever more complex, with a constantly changing array of new suppliers offering fresh and exciting services such as Agile, Cloud and SaaS challenging the established supplier landscape. 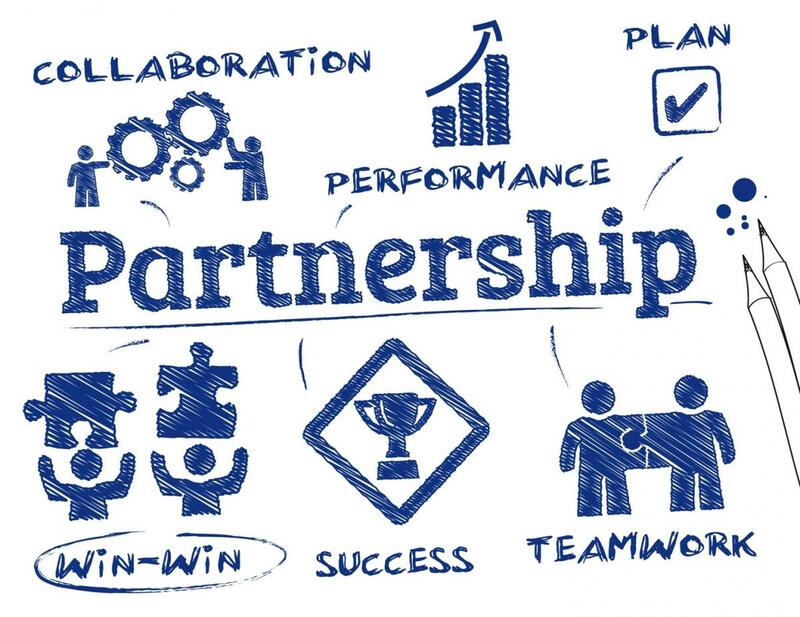 How can you choose the best business partner(s) amongst all the noise? How do you maintain good relationships throughout the term with your current incumbent supplier? How do you ensure that you receive the value promised at signature? And how do you constantly strive for the innovation that allows your company to get ahead of competitors? Is the IT department becoming surplus to requirements? With the recent proliferation of cloud services and many technology services now being contracted directly by the business, IT functions are having to justify their existence. Business users are often well informed about the functionality they need and where they can procure it directly. Combine this with IT departments which are often seen as “utilities” and it is a signal that IT needs to consider the value it delivers to business partners. Which services should IT be delivering internally and which services are better delivered by someone else? The most common complaint across all outsourcing relationships is the lack of innovation delivered by the supplier. No doubt one of the factors which influenced you to outsource in the first place will have been the supplier’s plausible assertions that their broad customer base puts them in the perfect position to identify best practice and innovative approaches and then invest in and deliver pioneering solutions at acceptable cost and risk.